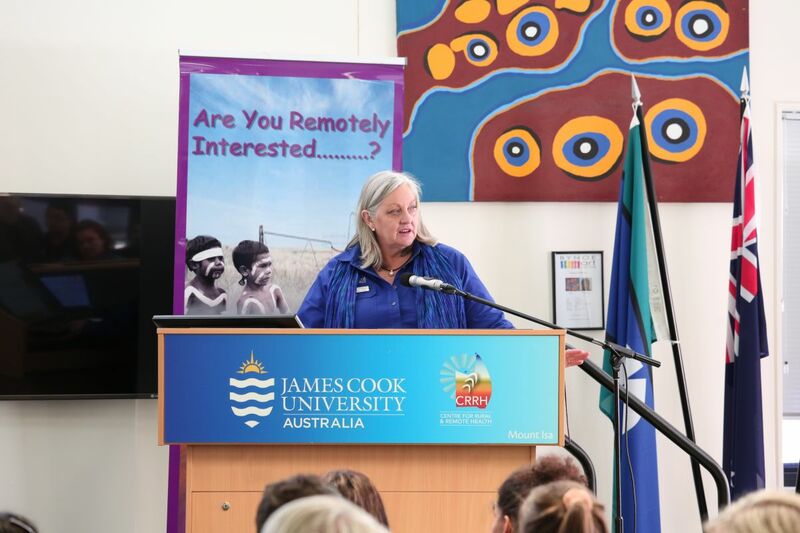 Extend your professional network, expand your knowledge of rural and remote health, and be part of the discussion around delivering quality health care in the outback. The 2020 dates for the 10th Biennial 'Are You Remotely Interested?' Conference are yet to be released, if you would like to know as soon as more information is released please complete the conference interest form.